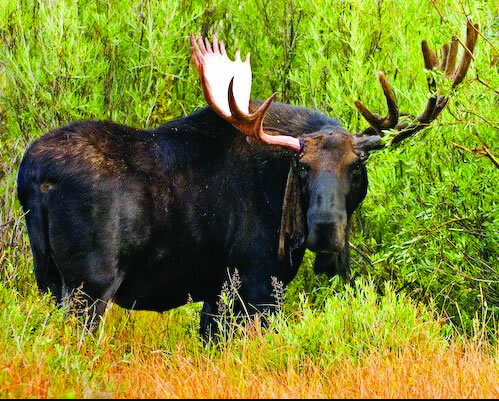 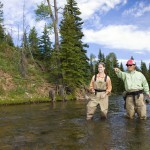 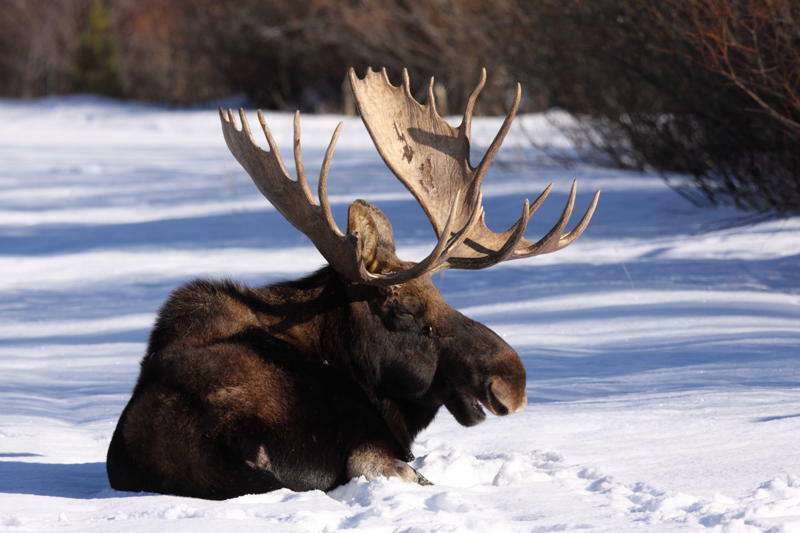 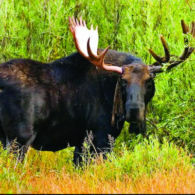 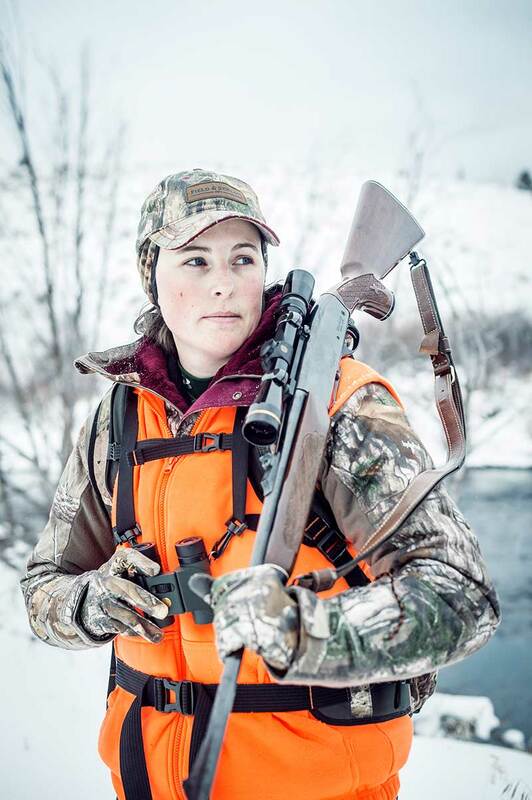 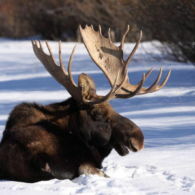 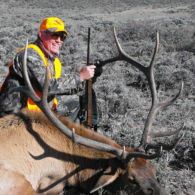 Choose to hunt deer, moose or elk, or tailor your hunting vacation for a unique experience. 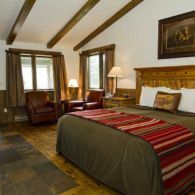 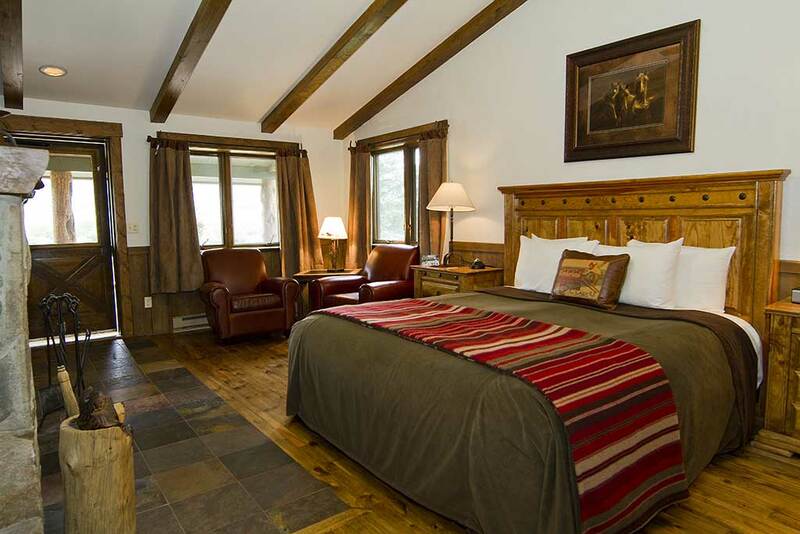 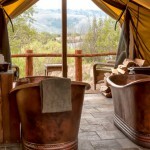 Our rustic yet elegant cabins add a touch of luxury to hunting vacations in Colorado. 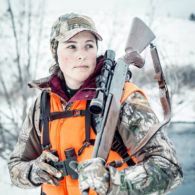 Feel at home on the hunt! 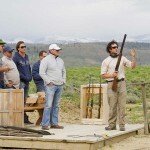 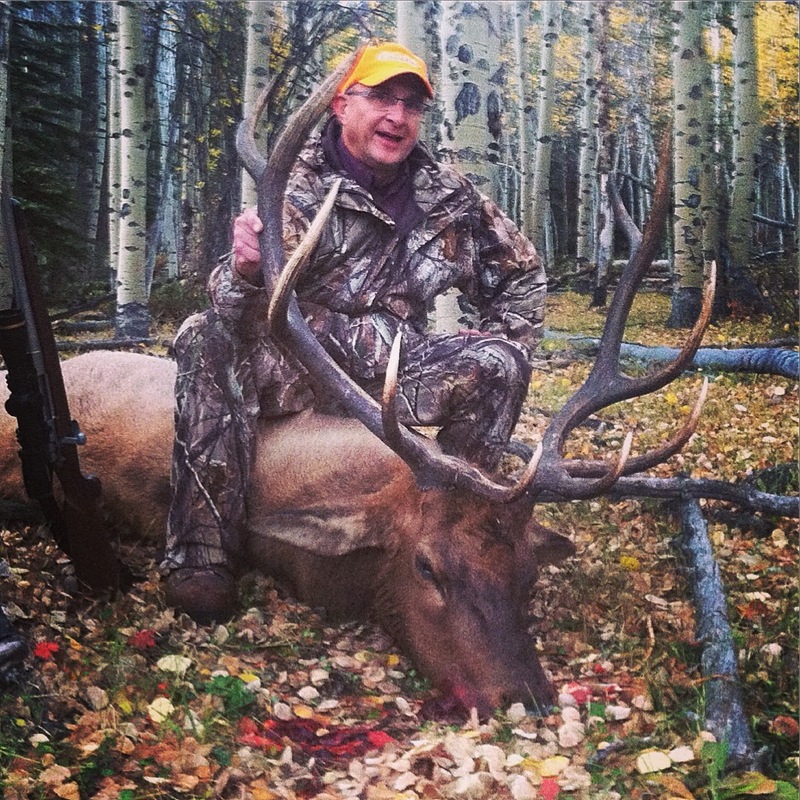 Find out what the days will bring when you plan guided hunting trips at C Lazy U Ranch. 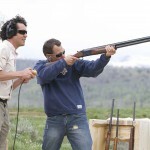 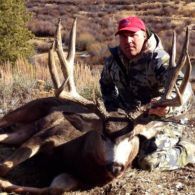 Have the hunting trip of a lifetime in Colorado at C Lazy U! 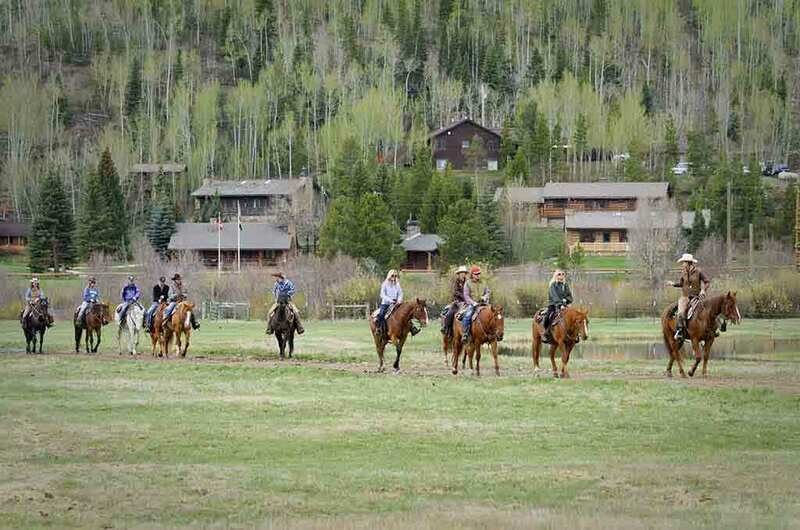 Spend a week at a sprawling guest ranch in the foothills of the Rocky Mountains. 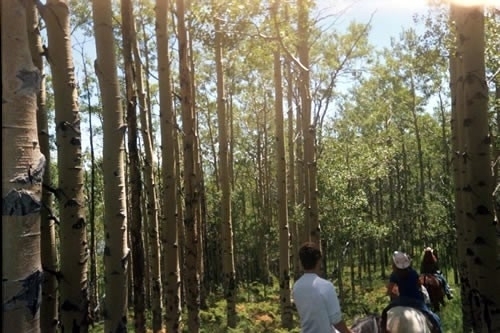 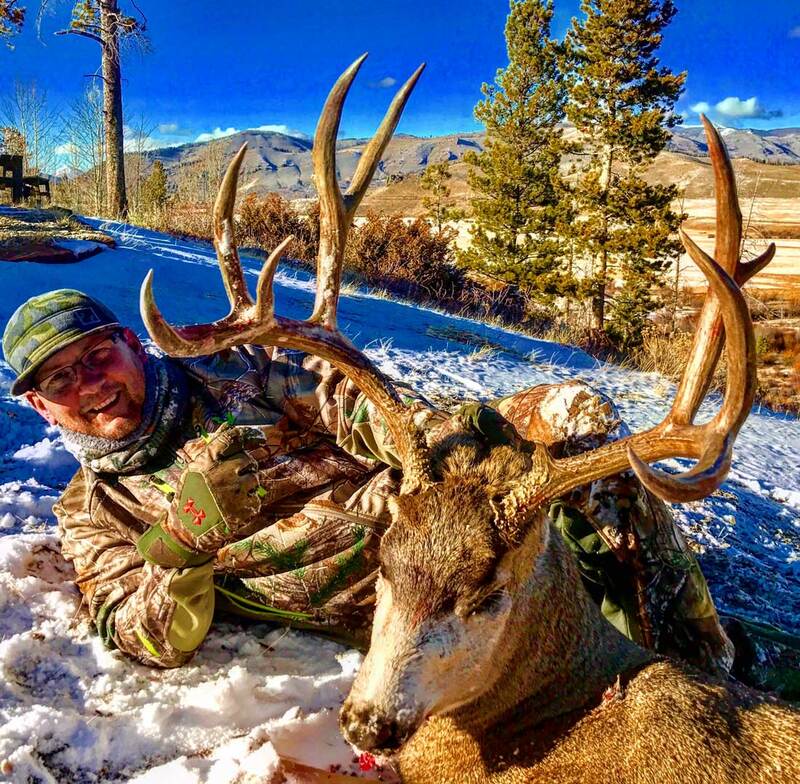 With some of the best private hunting territory in the Rocky Mountain region—though only 90 miles from Denver—located right on C Lazy U Ranch’s 16,000 acres of private land, guided hunts at our guest ranch is an experience unlike any other. 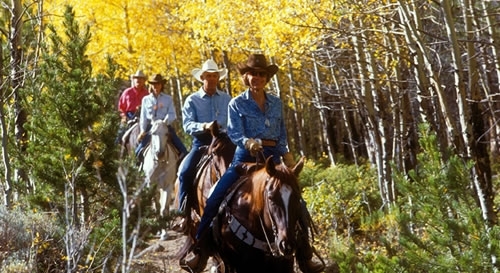 You rough it while out on the hunt but back at the ranch, you live a life of luxury. 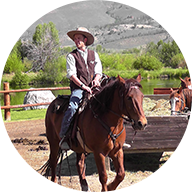 C Lazy U Ranch provides not only expert hunting guides, but hospitality staff experienced in providing the highest level of service. 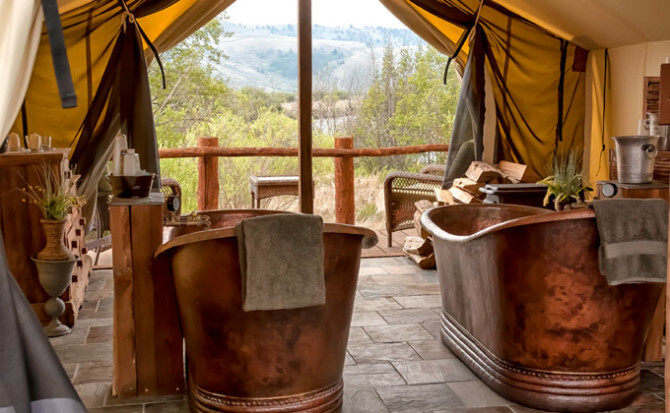 We blend world-class guided hunting trips with the comforts of a luxury guest ranch – and families of hunters are very welcome at the C Lazy U; your spouse and children will never be bored while the hunters are out on the range. 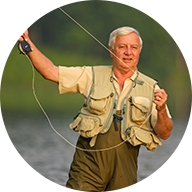 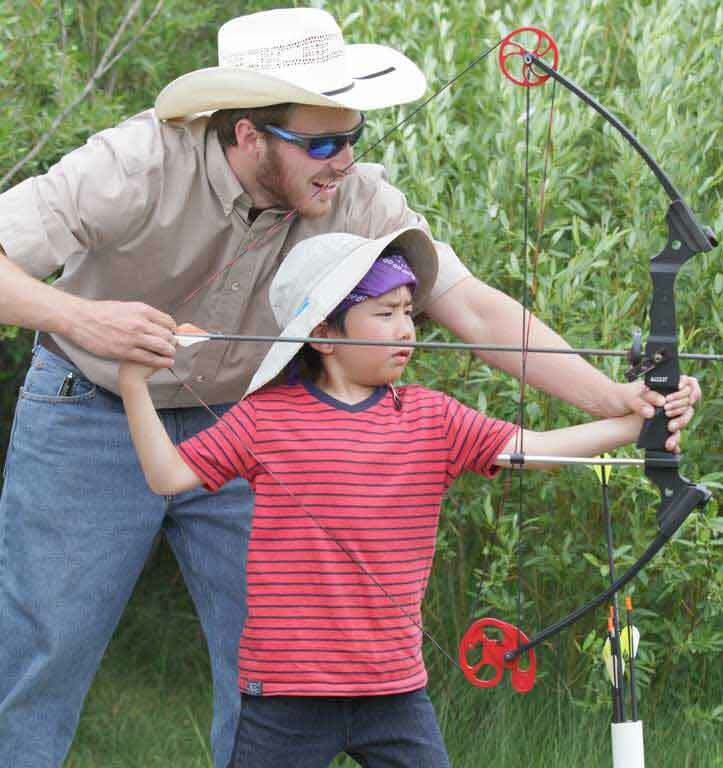 For more information about non-hunting vacations, visit the Family Activities page. 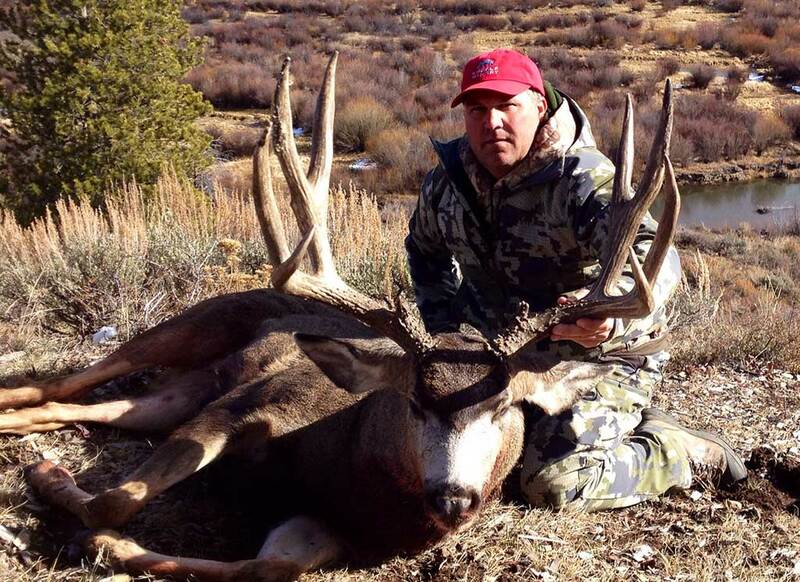 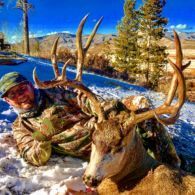 C Lazy U Outfitters offers all-inclusive big game hunting trips for elk, mule deer, moose, and pronghorn antelope in Colorado, with archery, muzzle loader and rifle hunts from September through November. 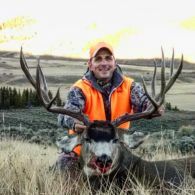 Our guided hunting trips are led by experienced guides in a fair-chase environment on predominately private land, with some public land on the property boundaries. Bring home a prize trophy mule deer, thanks to C Lazy U’s substantial resident herd and the migratory route that bisects the property, which brings in those elusive monster bucks. 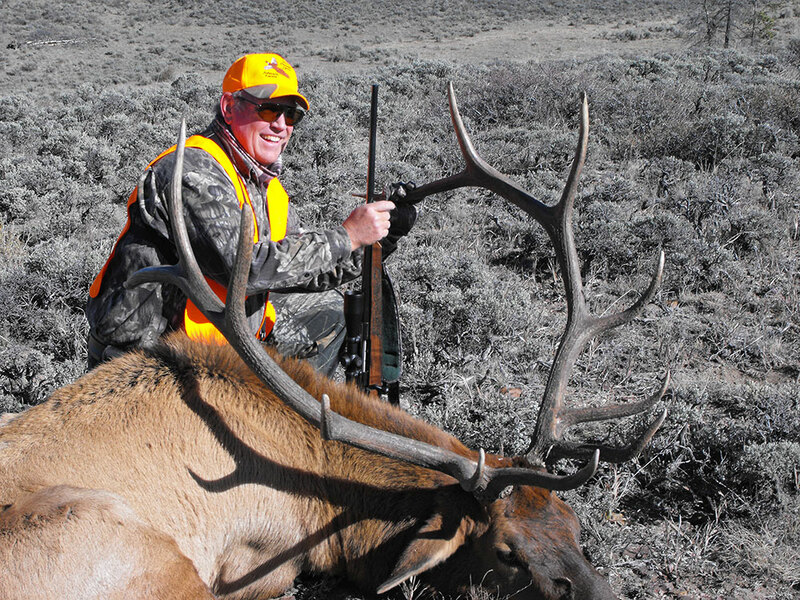 As an all-inclusive hunting lodge, we’re proud to offer our renowned five-spur service that’s miles above any standard Colorado hunting outfitter. 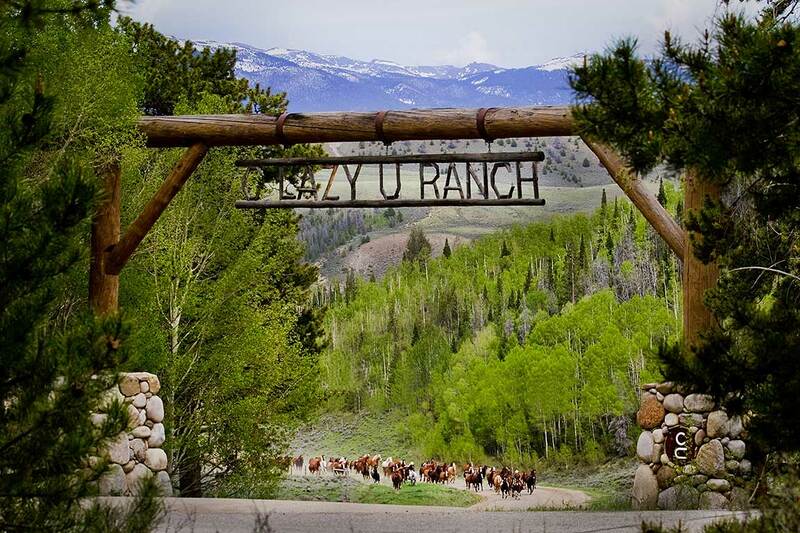 At C Lazy U Ranch, guests receive three gourmet meals each day, which is complemented by an expertly curated wine list and an extensive beer and liquor selection, as well as access to the award-winning Lazy You spa. 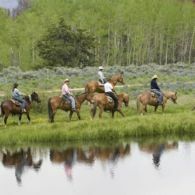 But these are just small samples of what you can expect on a hunting trip at C Lazy U Ranch—we’ve fine-tuned all the details to ensure everyone has the vacation they want. 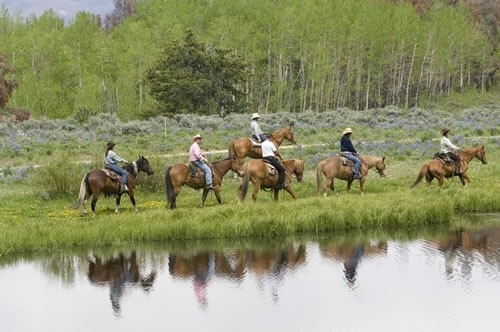 Horseback riding is offered year-round at the ranch, along with plenty of other activities to fill time between hunts or for those who would rather spend time at the ranch. 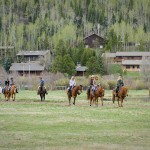 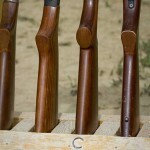 With so many things to do, C Lazy U Ranch is one of the best hunting locations that are fun for the family. 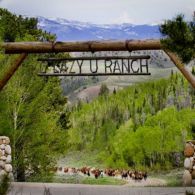 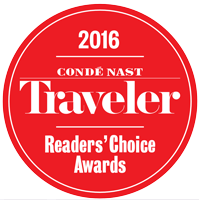 The C Lazy U Ranch is a Condé Nast Readers’ Choice Award winner, named the #3 best resort in Colorado and #9 best resort in the USA. 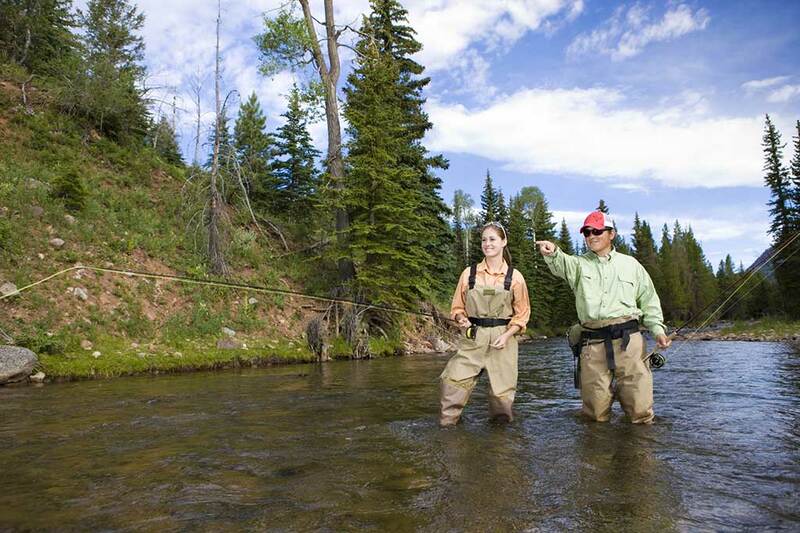 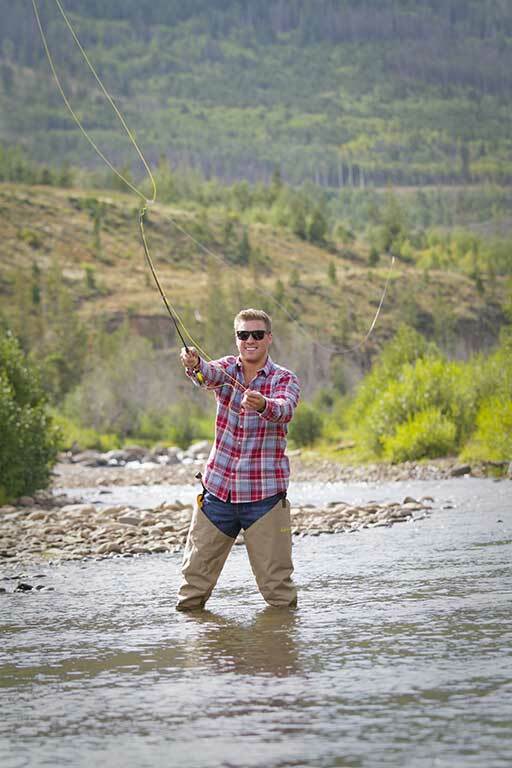 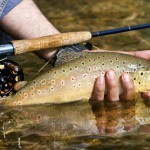 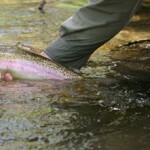 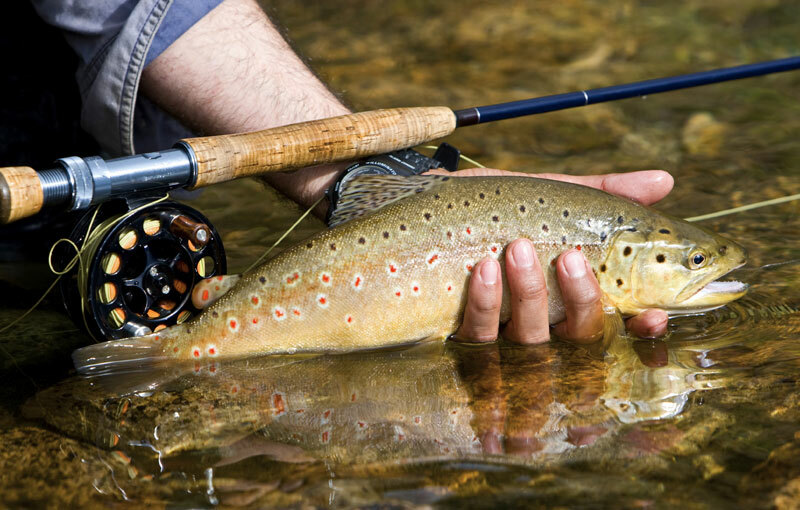 Orvis-Endorsed fly fishing on private sections of the Colorado and Fraser Rivers as well as private waters on the C Lazy U Guest Ranch. 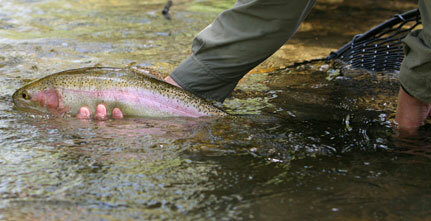 and sized well for catching and eating! 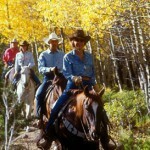 Horseback riding on our miles and miles of trails. 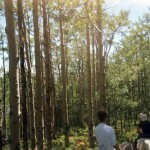 Through woods full of aspens. 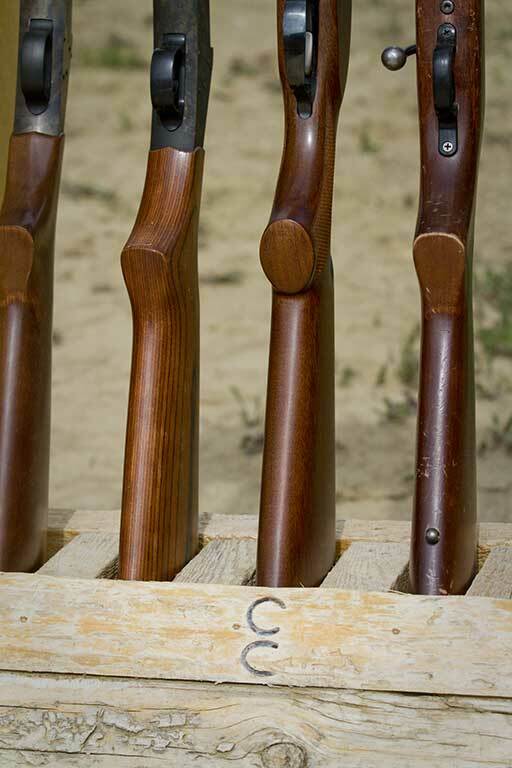 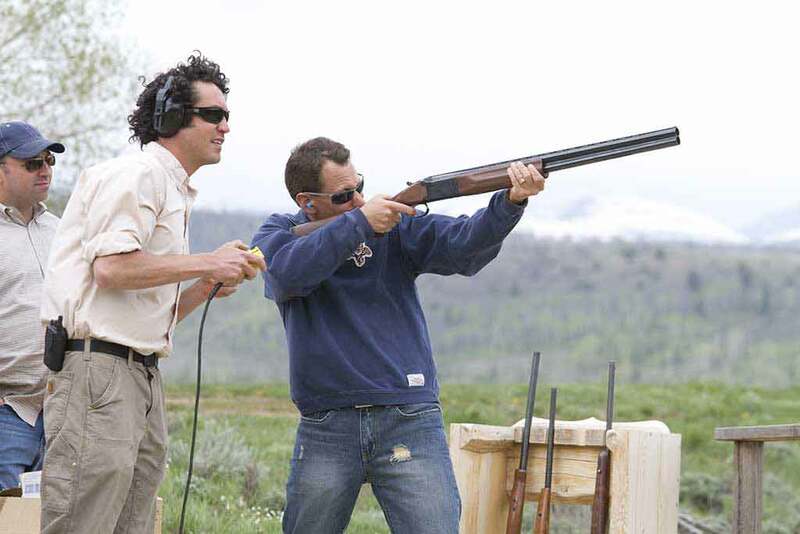 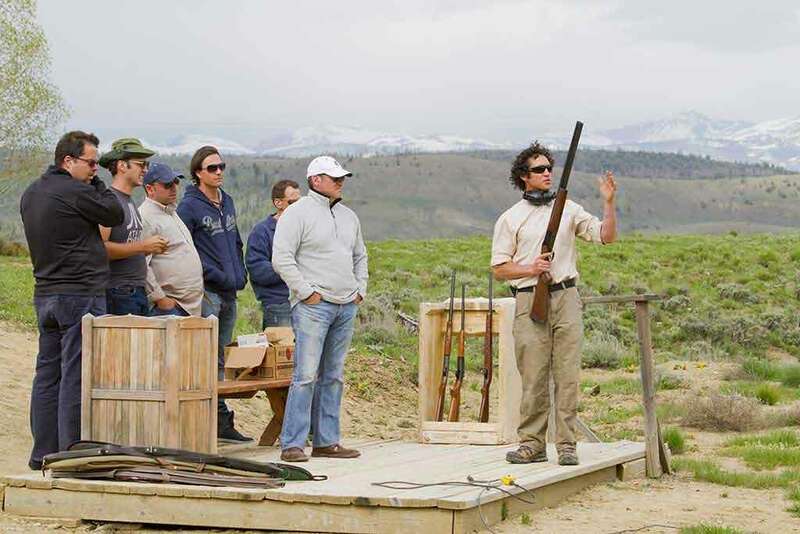 Gather round for a trap shooting session. 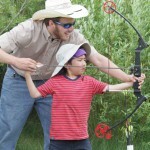 Archery is available too, even for the younger folk. 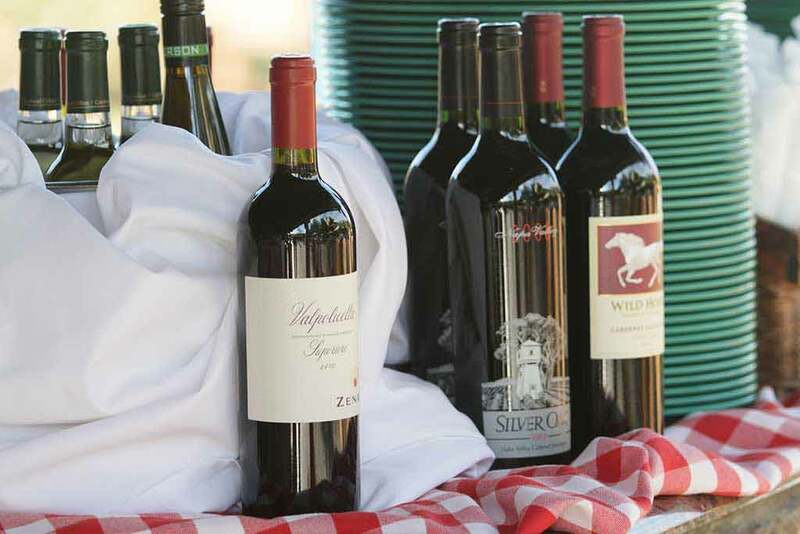 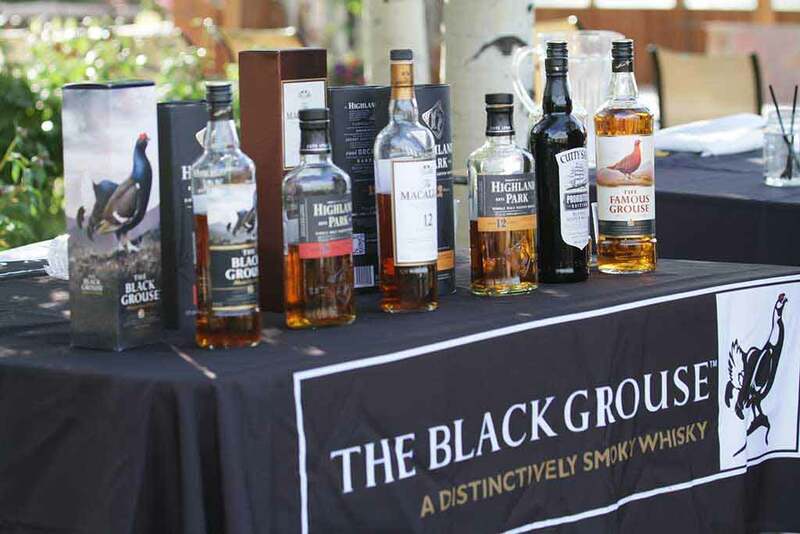 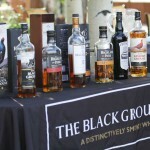 Our full-service bar carries the finest spirits and wine in Colorado! 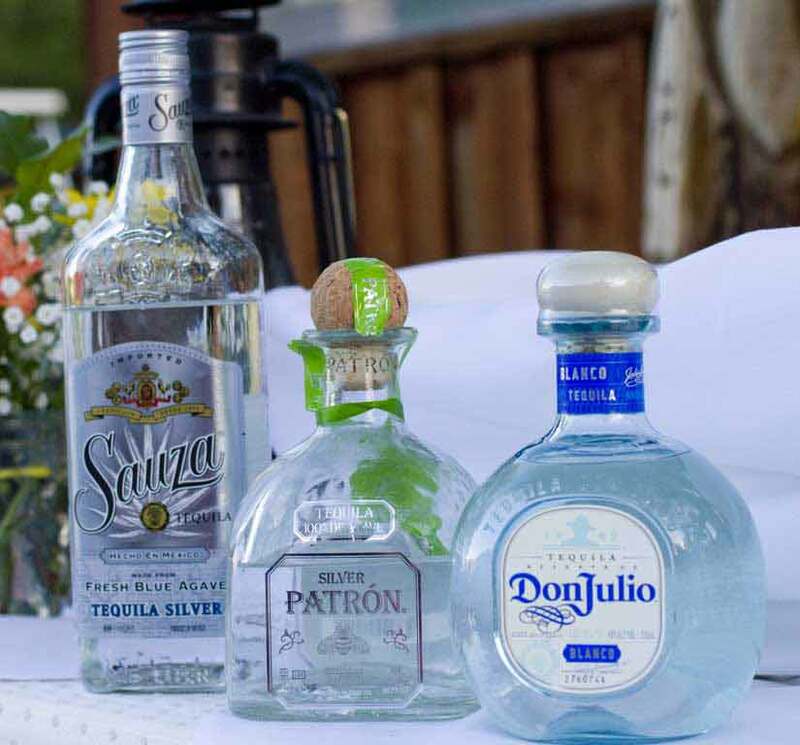 Pretty much any alcohol you desire. 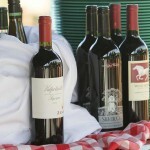 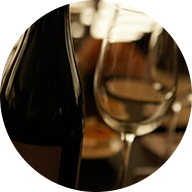 Fine wines are just the beginning. 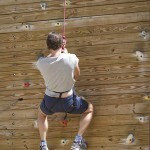 First, it’s up the climbing wall. 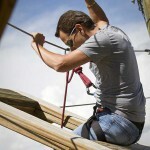 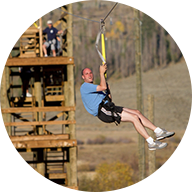 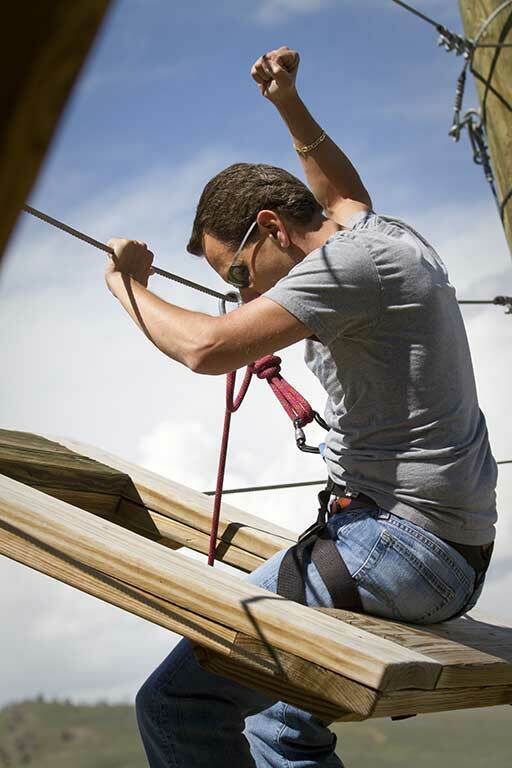 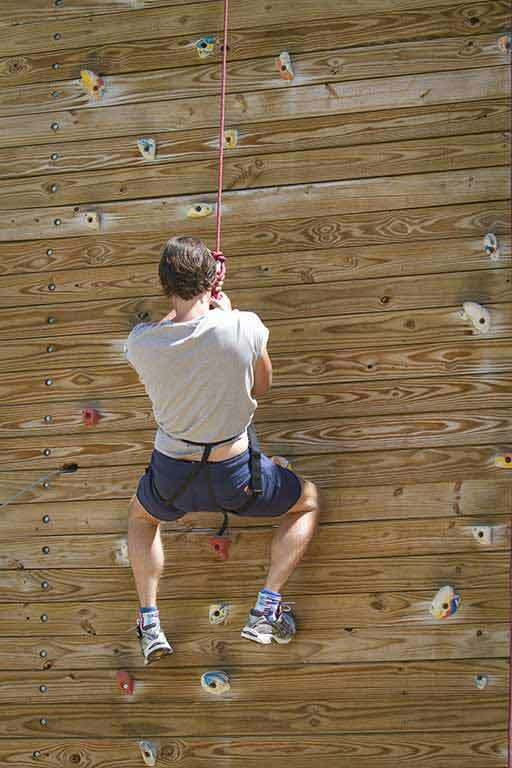 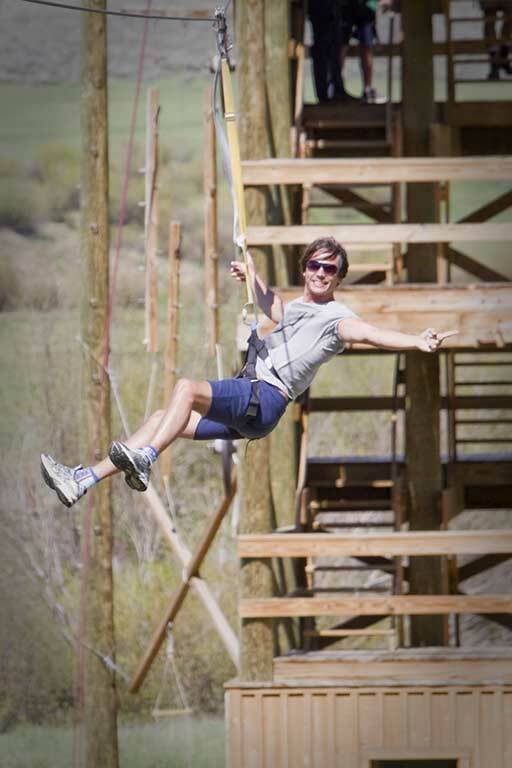 Challenge yourself to the ropes course. 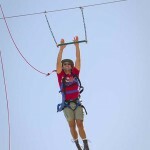 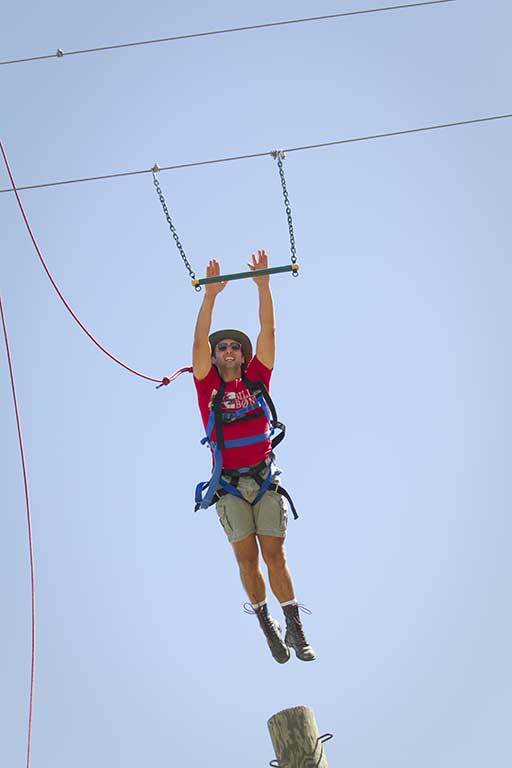 It’s smooth sailing down the Zipline. 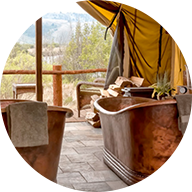 Indulge in our famous copper-tub soak for two. 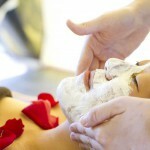 Relax with an amazing massage and discover why we call it the “Lazy You” spa. 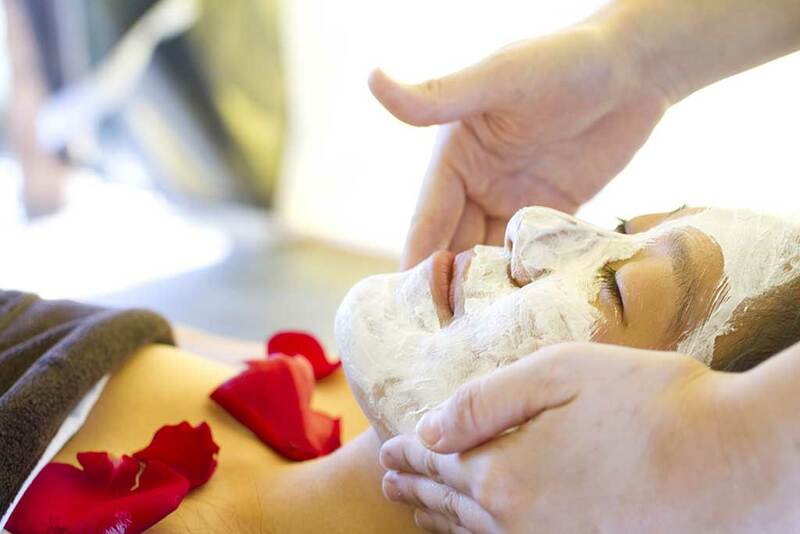 Pamper yourself with our signature facial treatments. 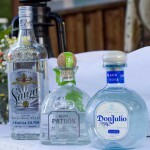 Great for guys too! 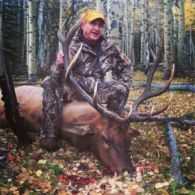 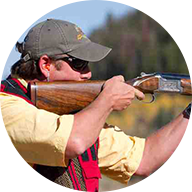 We look forward to welcoming you at the ranch for your once-in-a-lifetime guided hunting trip in Colorado.